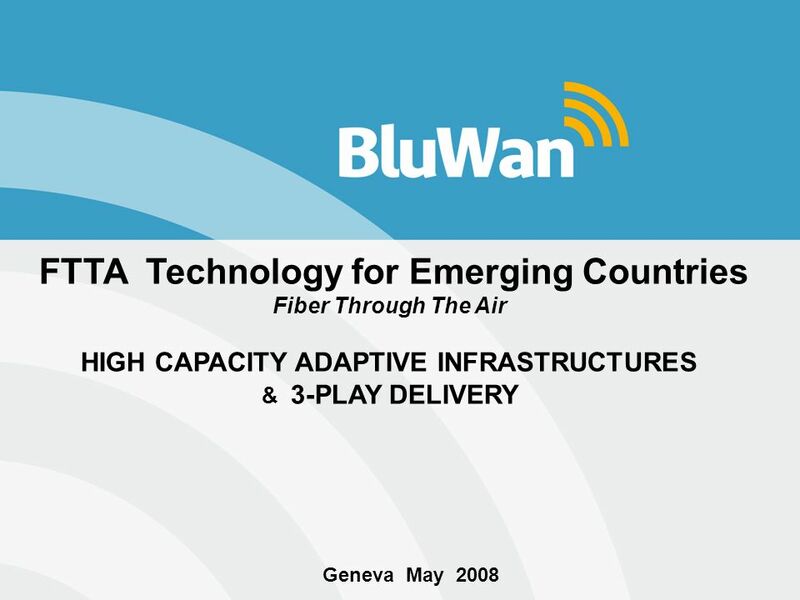 © Copyright BluWan FTTA Technology for Emerging Countries Fiber Through The Air HIGH CAPACITY ADAPTIVE INFRASTRUCTURES & 3-PLAY DELIVERY Geneva May 2008. 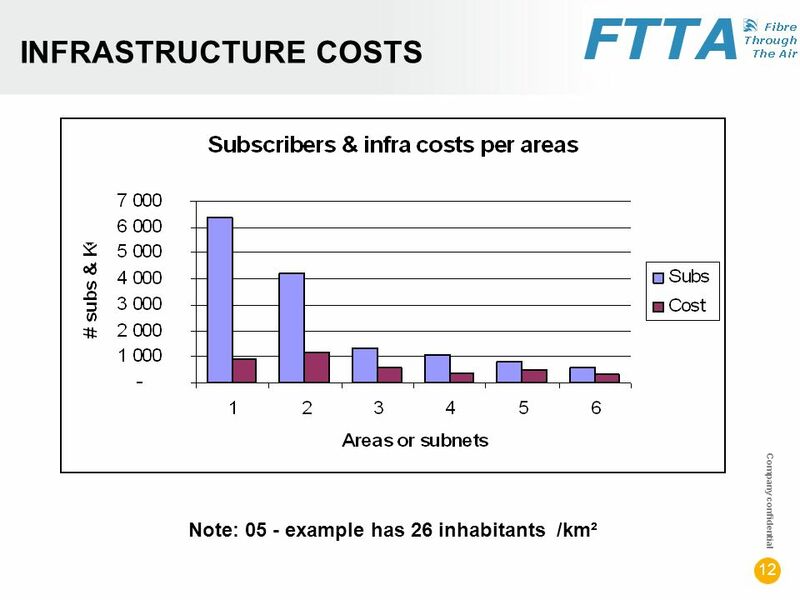 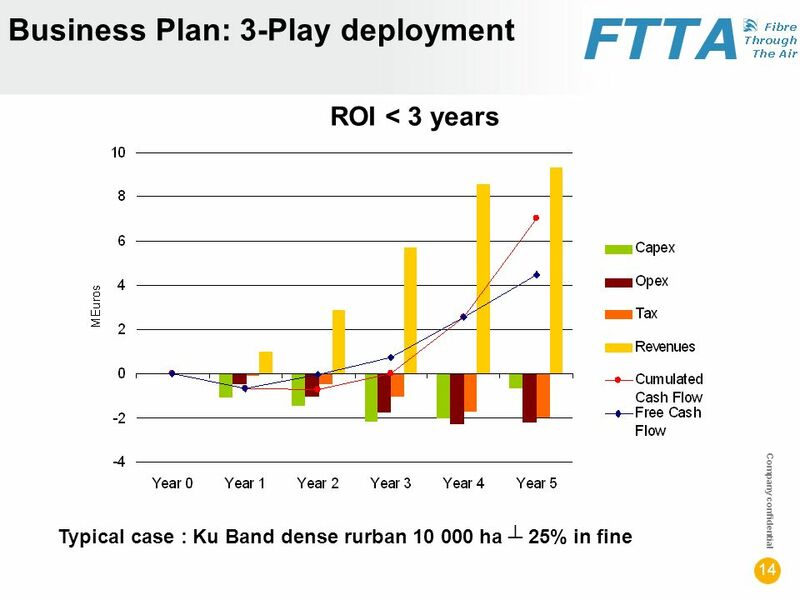 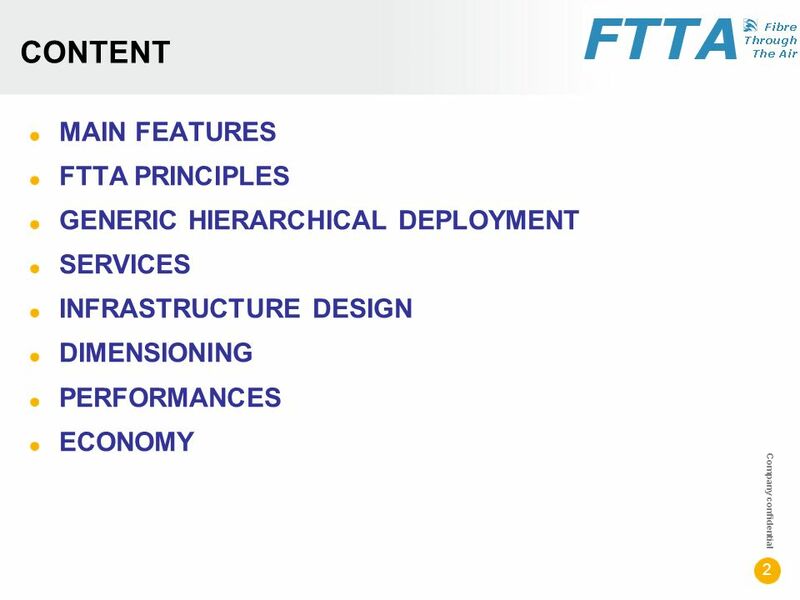 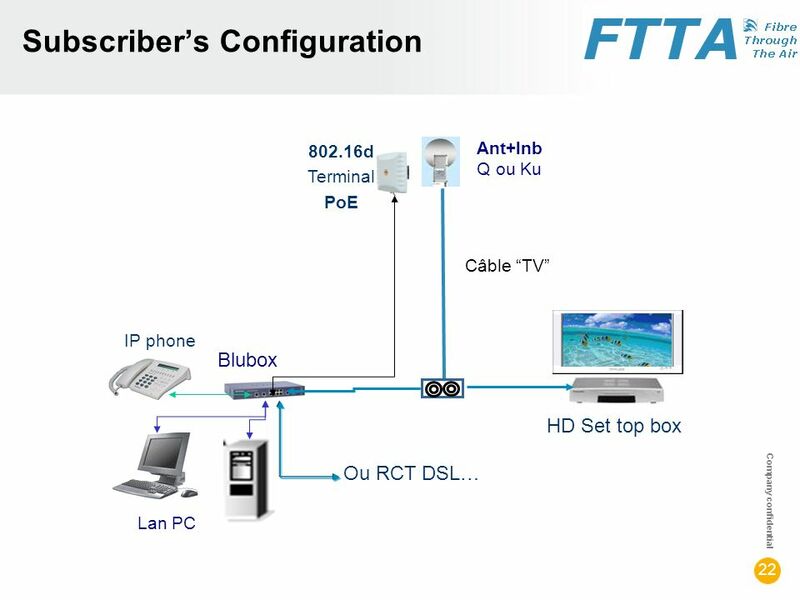 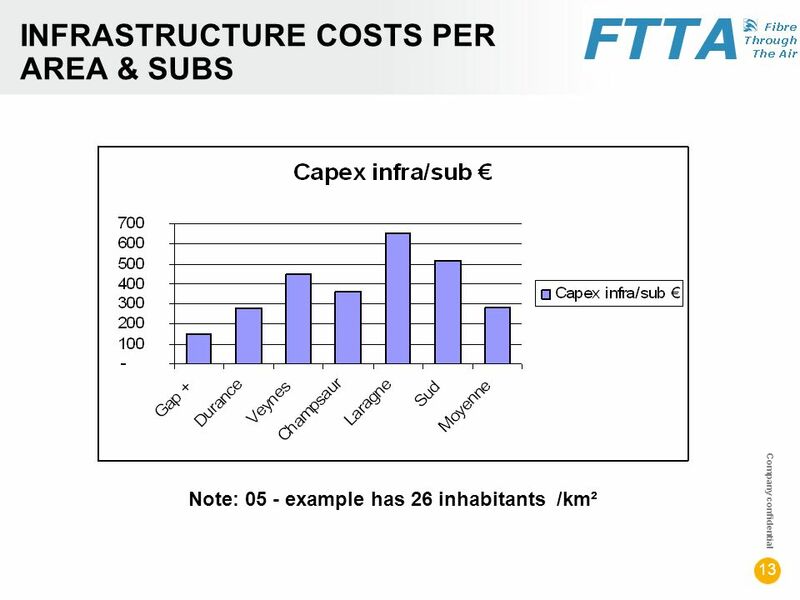 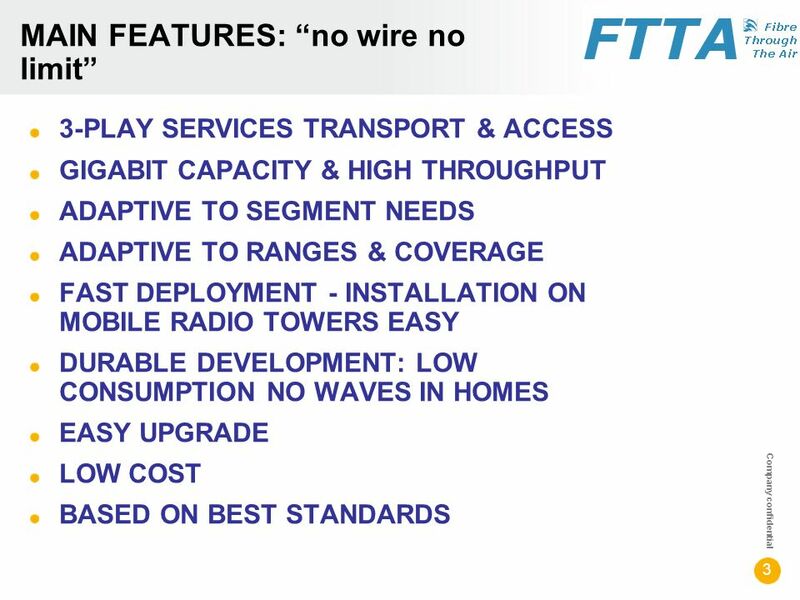 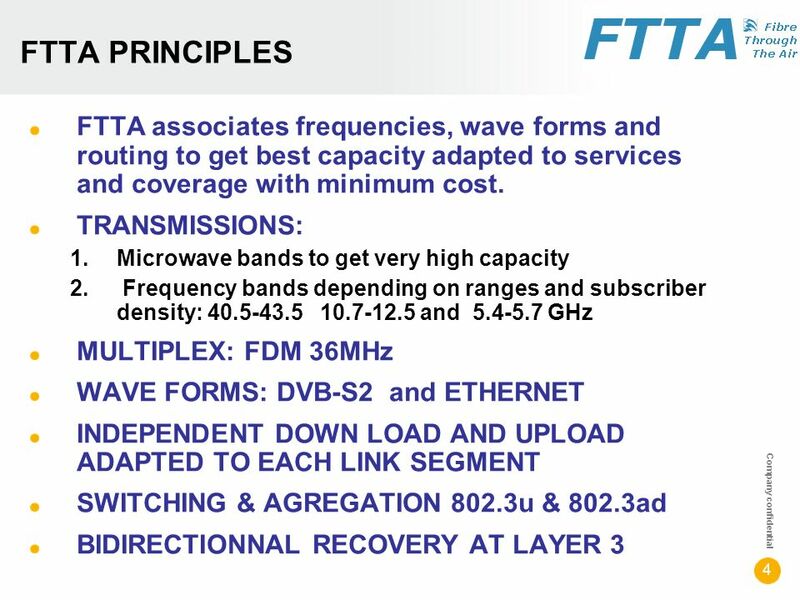 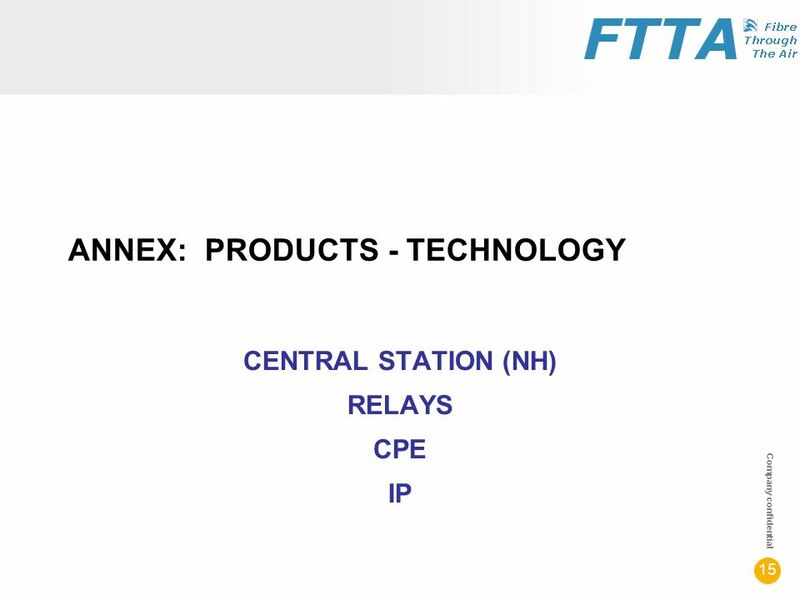 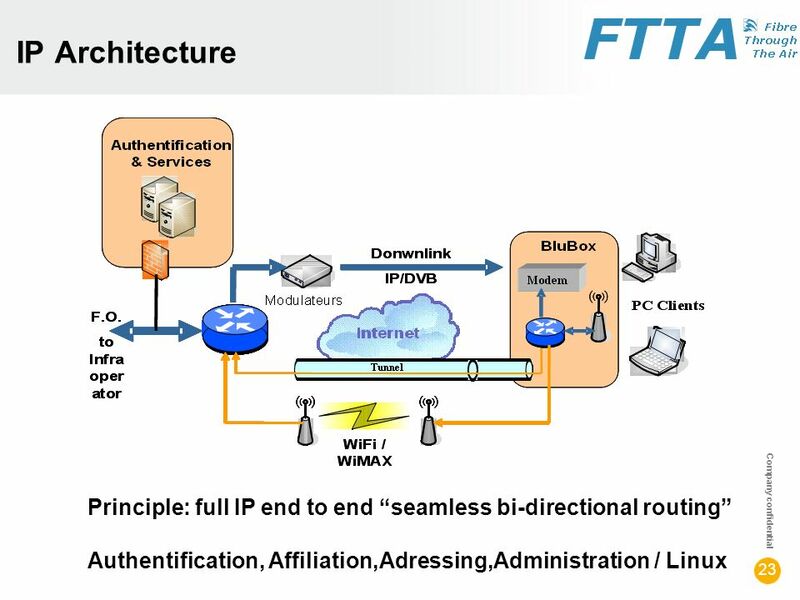 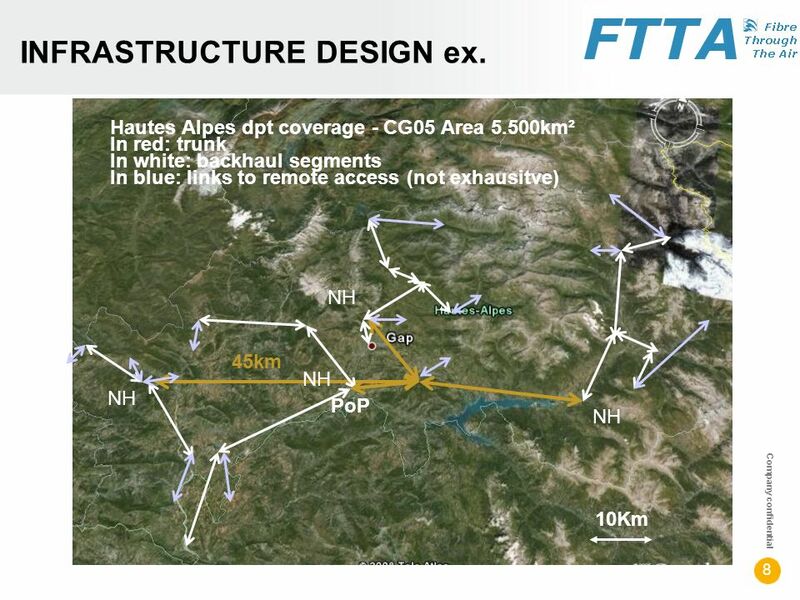 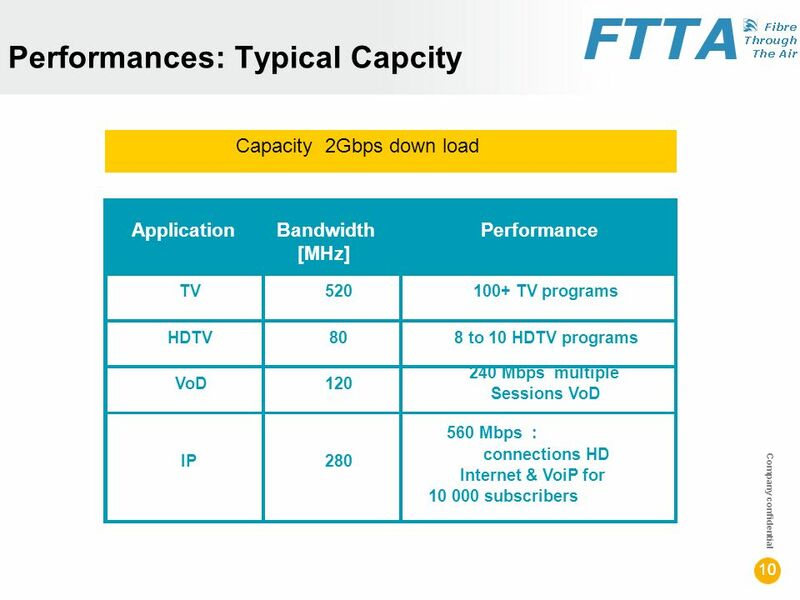 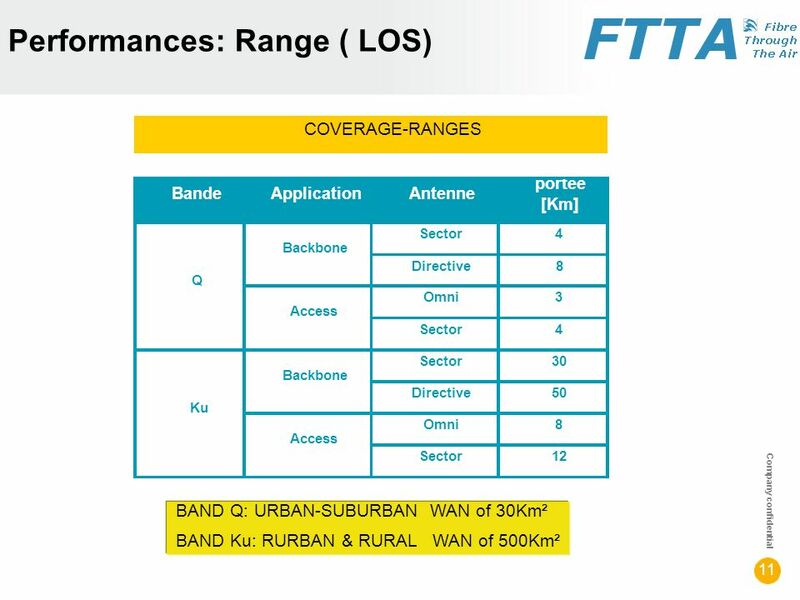 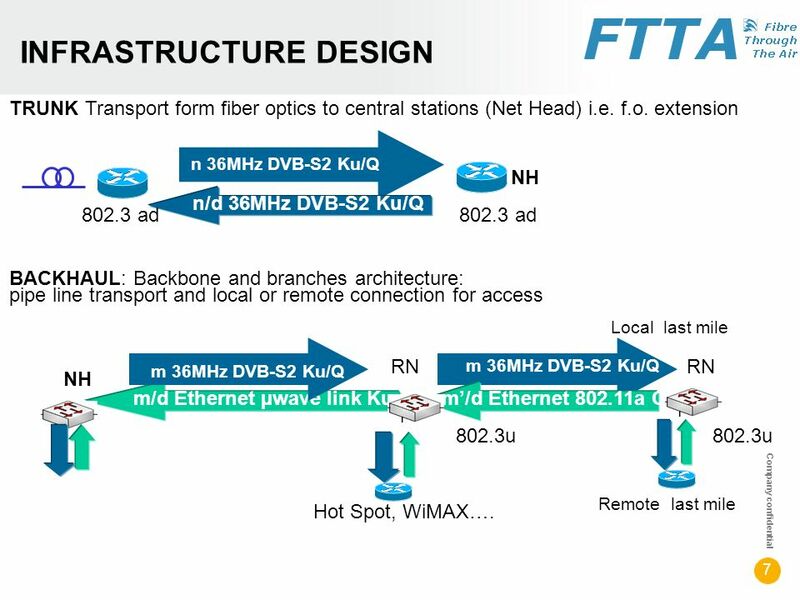 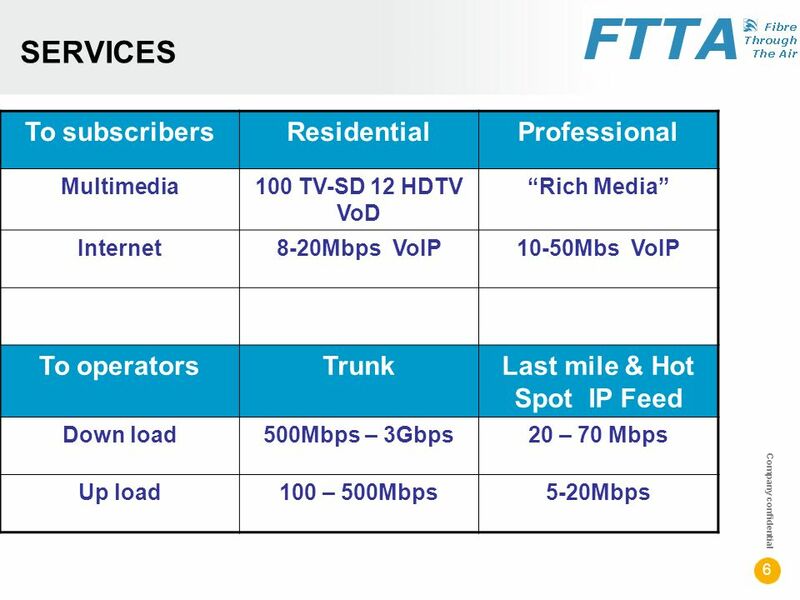 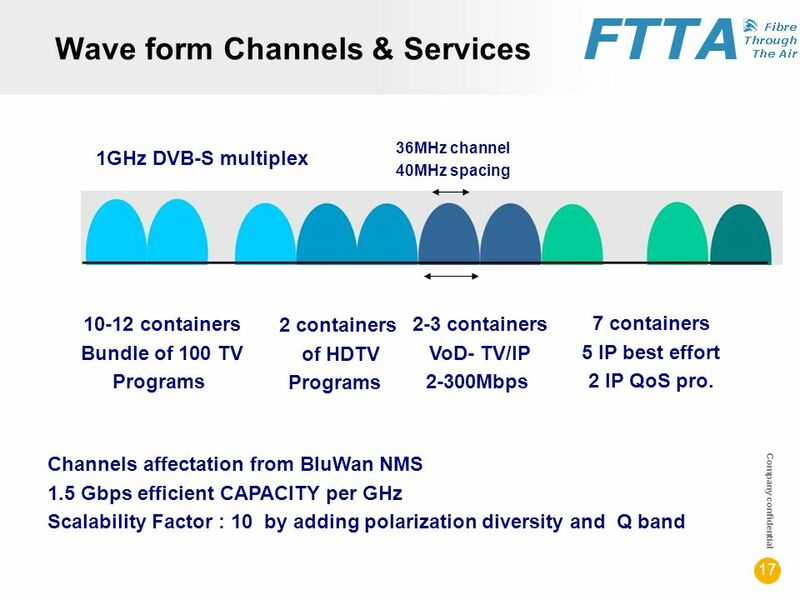 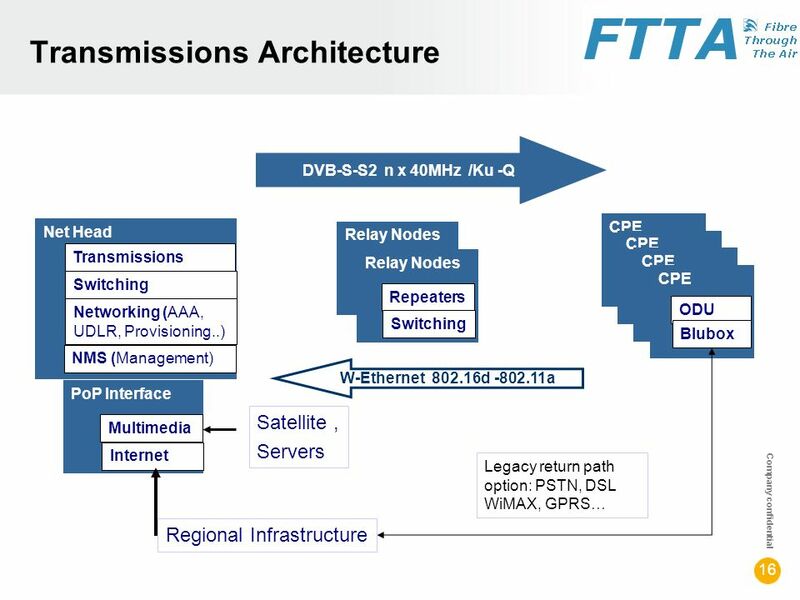 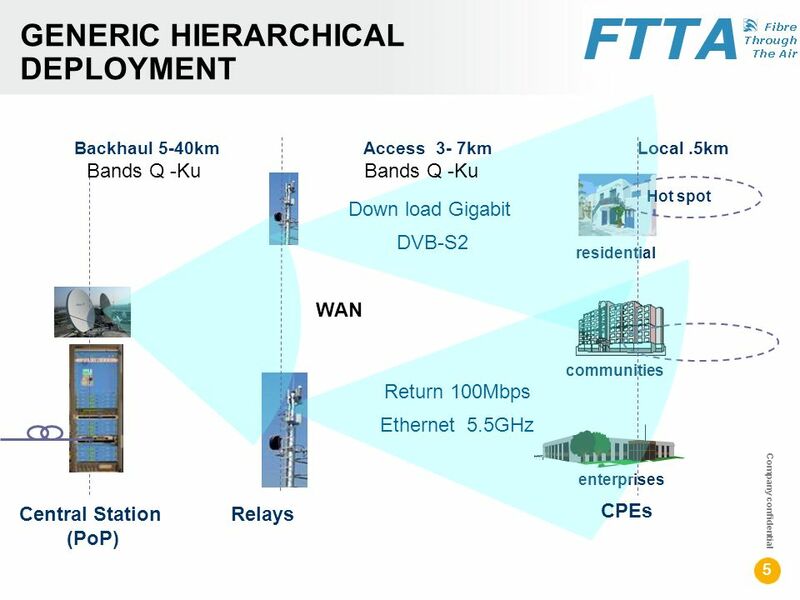 Download ppt "© Copyright BluWan FTTA Technology for Emerging Countries Fiber Through The Air HIGH CAPACITY ADAPTIVE INFRASTRUCTURES & 3-PLAY DELIVERY Geneva May 2008." 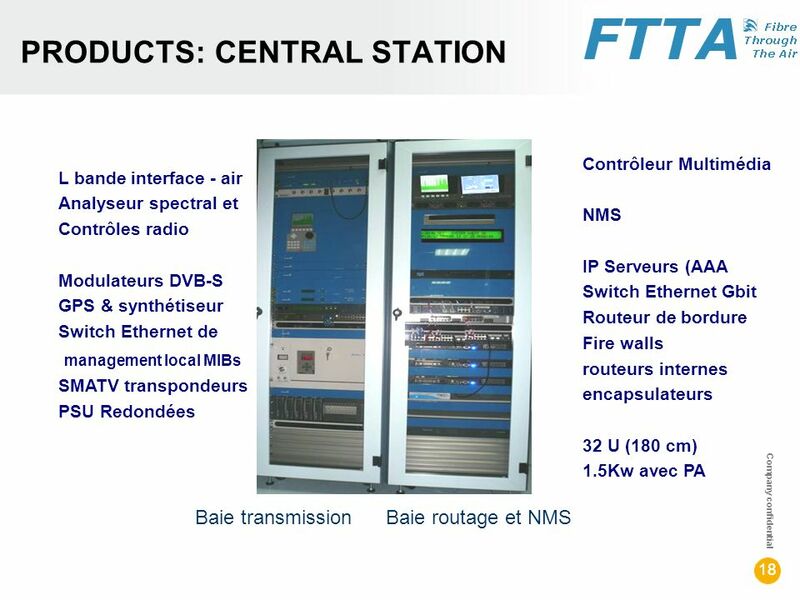 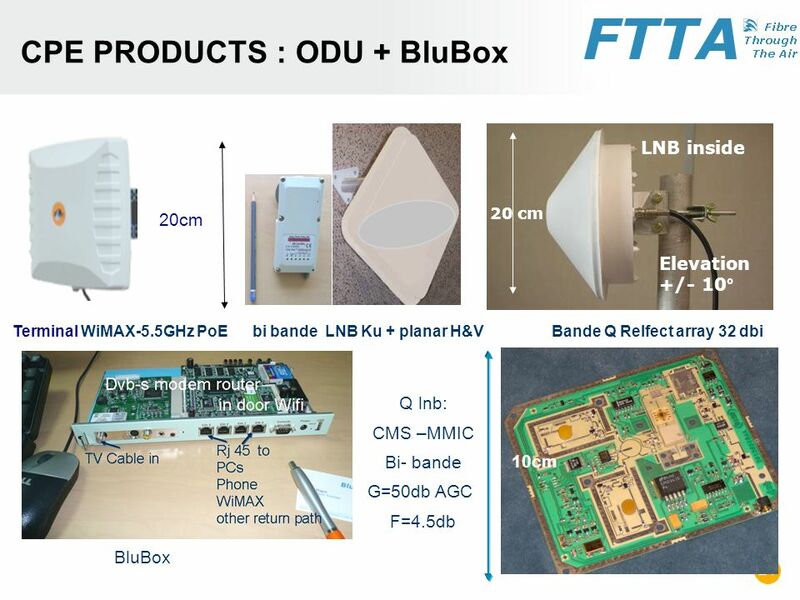 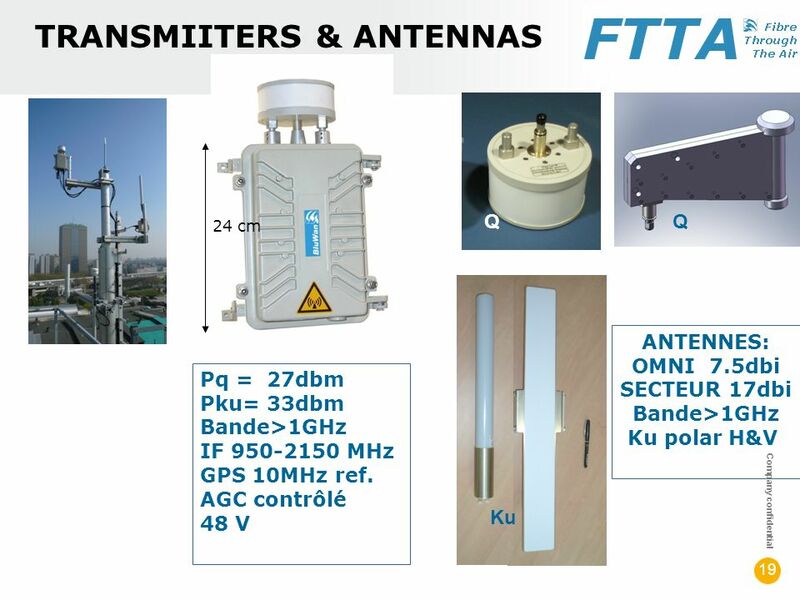 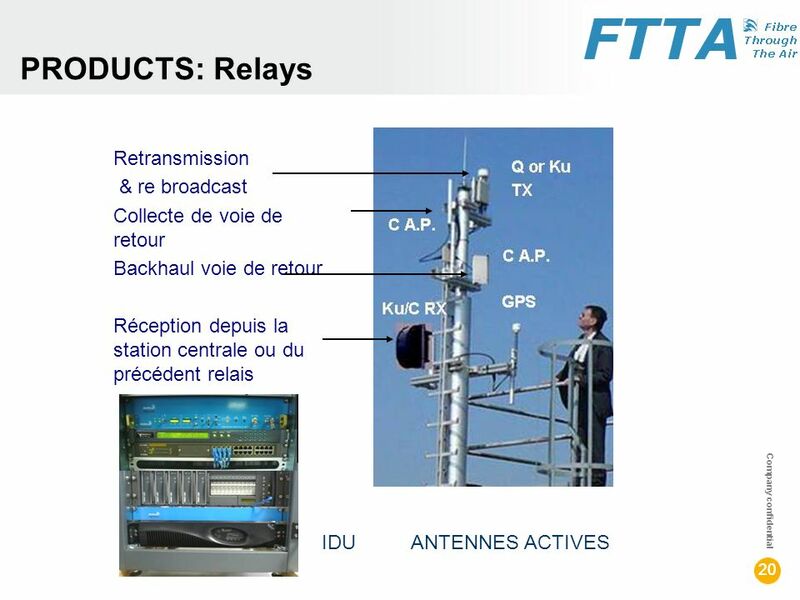 EFM Repeater 2013 Slide 1 S-RPT/EFM EFM & TDM Repeater Version 1.0.